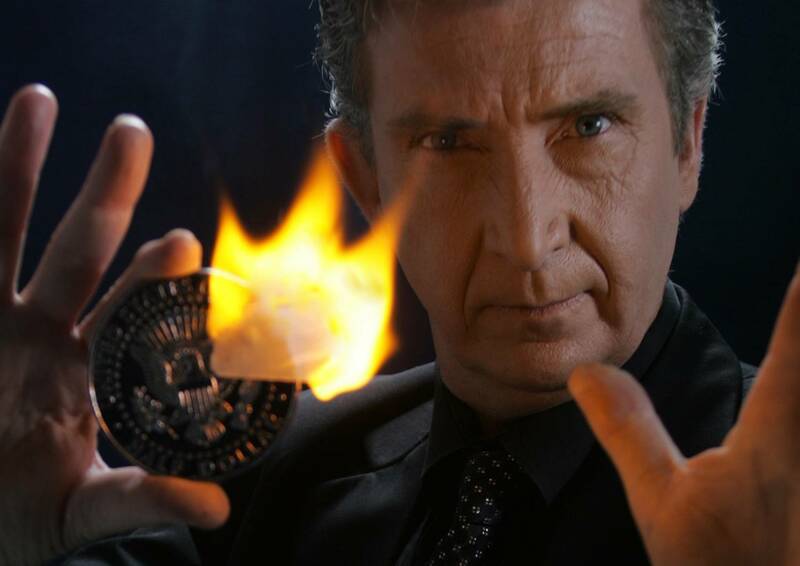 Colin Underwood currently resides in Johannesburg and is considered one of the top corporate magicians in his field. 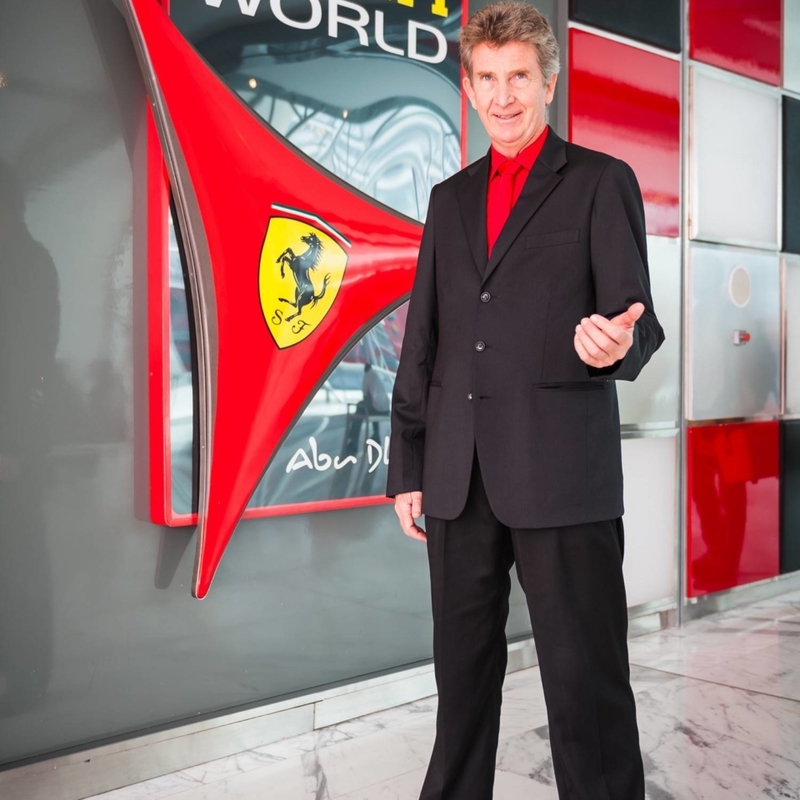 This unique multi talented corporate entertainer has had a diverse and rich career spanning nearly 35 years of performing professionally around the world. He has appeared on numerous variety programs on South African television as well as in the UK. Colin’s unique brand of magic and comedy has captivated audiences from all over the world. 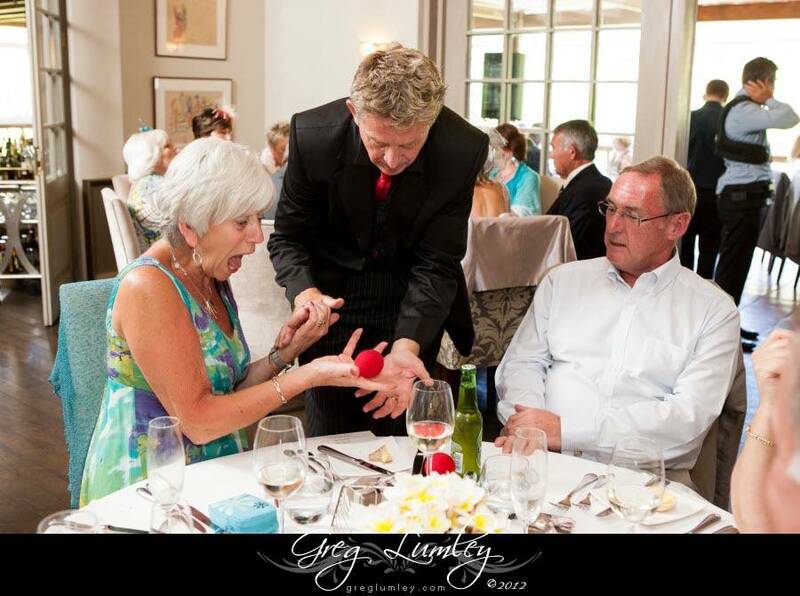 From wedding magician, character magician, to performing magic at trade shows and conferences, Colin Underwood is sure to make your event unforgettable. 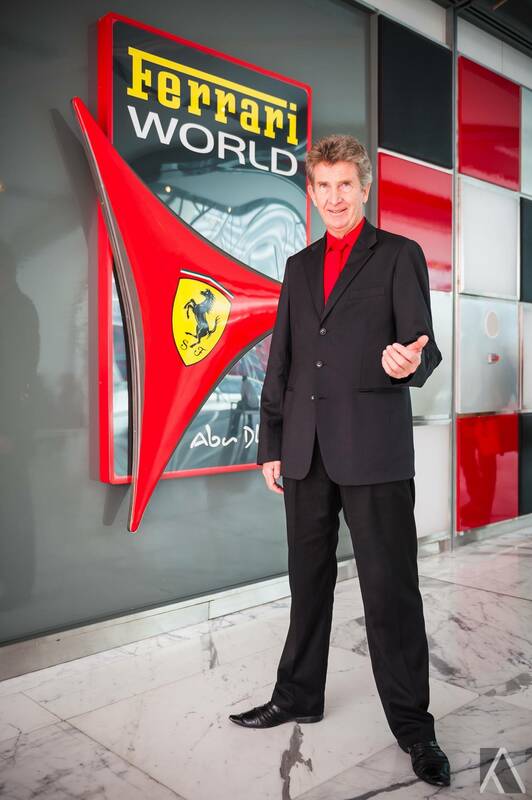 He is the only South African Corporate magician to have performed for HRH Prince Edward at the opening of Chessington World of Adventures theme park in London.